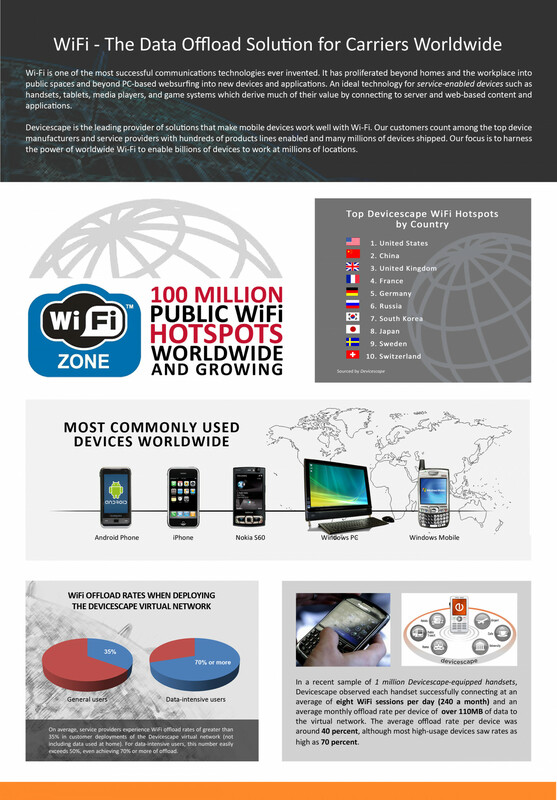 Infographic - 100 Millions WiFi Hotspots and Growing! The world is one big WiFi Zone! In this Infographic from Devicescap we celebrate WiFi as one of the most successful communications technologies ever invested!